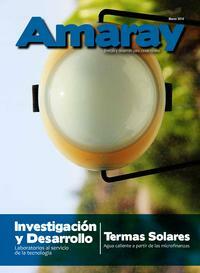 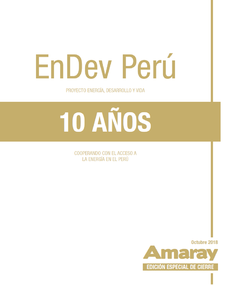 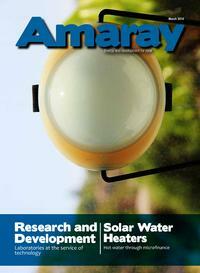 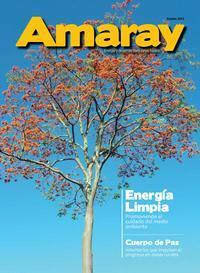 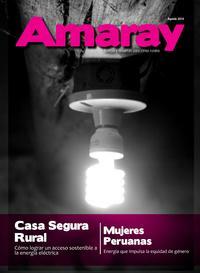 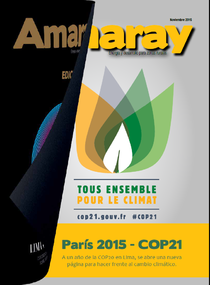 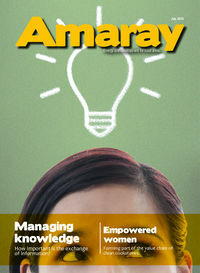 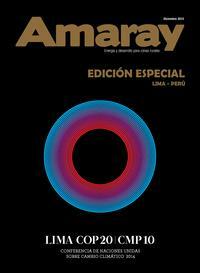 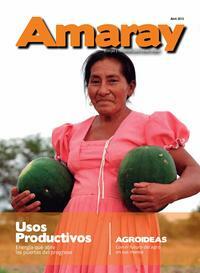 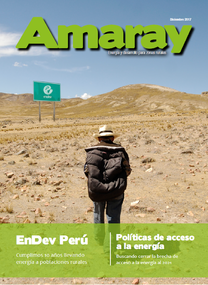 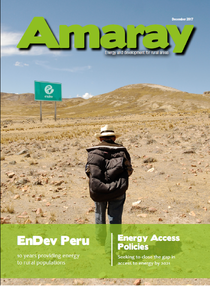 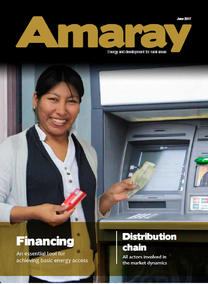 Amaray is a magazine developed by the Energising Development Project EnDev-GIZ Peru (www.endevperu.org). 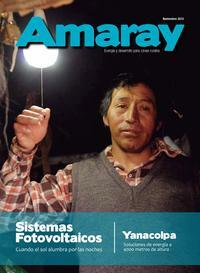 It is a publication that promotes opportunities to improve the access to energy, especially in rural and isolated areas. Amaray contains information that present a variety of actions from private and public sectors, international cooperation initiatives, interviews with experts, a photographic and art portfolio, as well as other articles and stories. 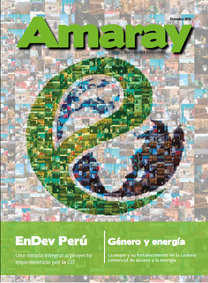 The magazine is distributed in Peru in its Spanish version, but it can also be downloaded as PDF format in English or Spanish. 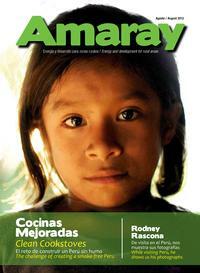 Amaray is of free distribution. This page was last modified on 22 November 2018, at 15:38. 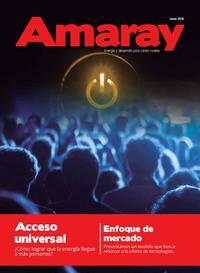 This page has been accessed 27,160 times.